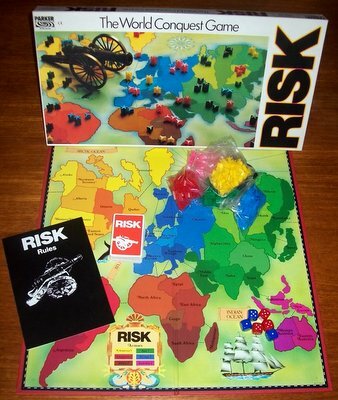 'RISK' BOARD GAME: Risk is the classic game of world strategy for two to six players. Each player is instructed to carry out a secret objective and the first to do so is the winner. The game calls for planning on a global scare with rewards - or disaster - for the bold. That is the name of the game: Risk. 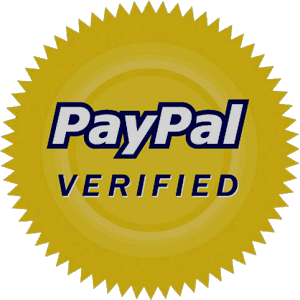 The game is in complete and presents itself in excellent condition. The box is virtually untouched, the cards appear as new - the playing pieces also, and the game board is immaculate. This game looks to have only been played a few times if played at all.